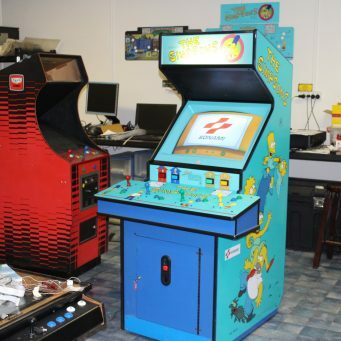 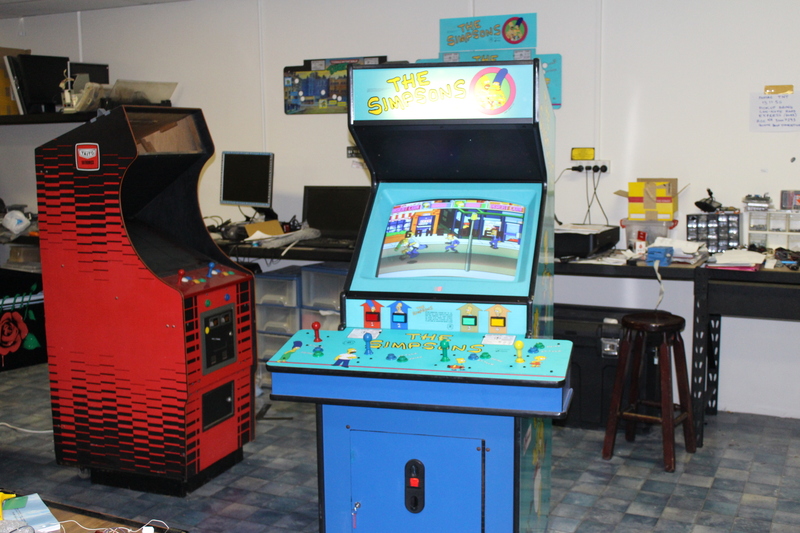 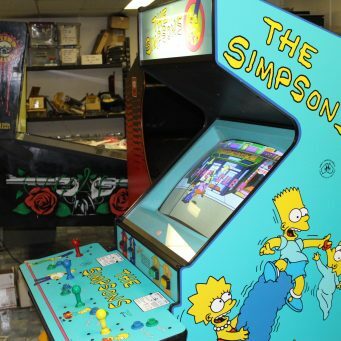 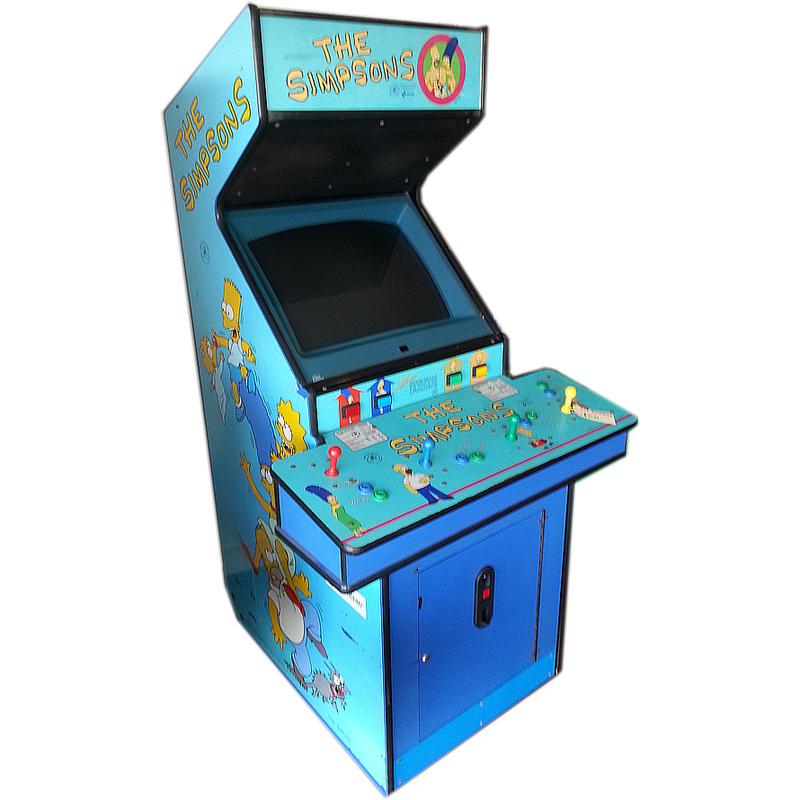 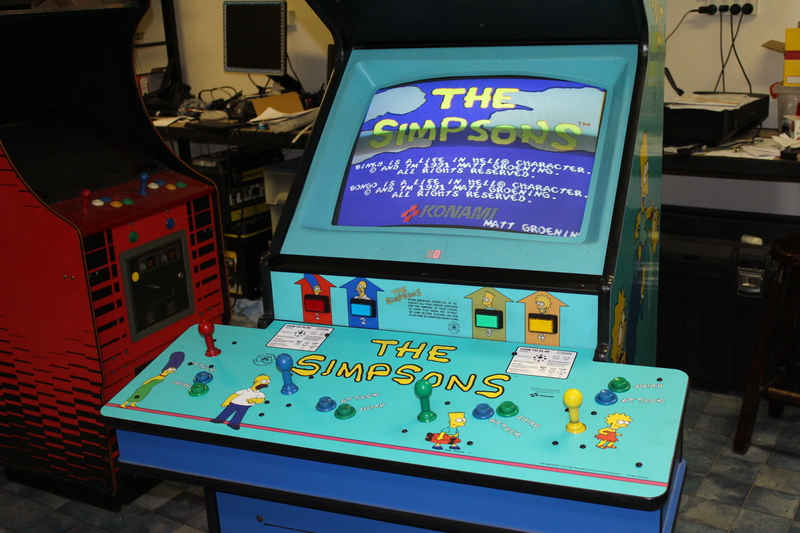 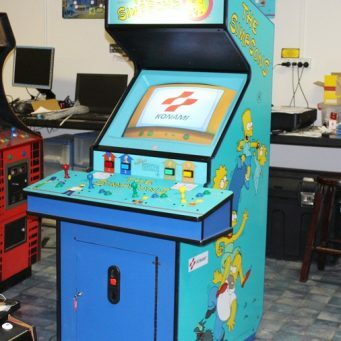 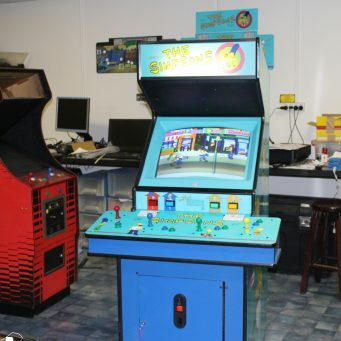 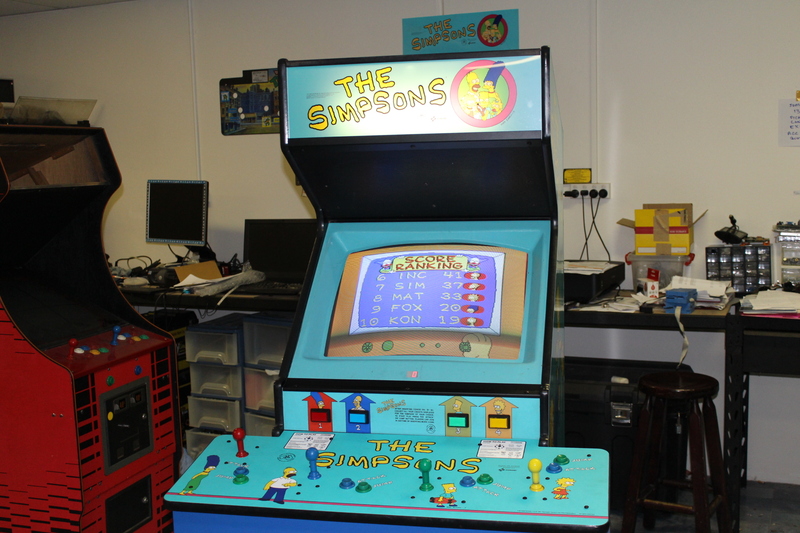 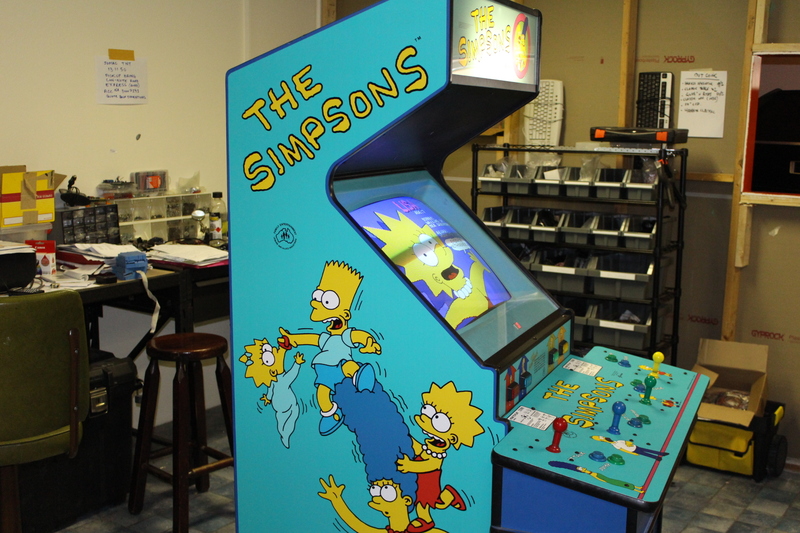 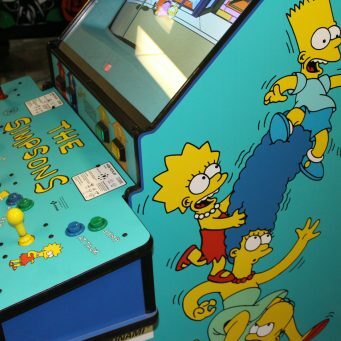 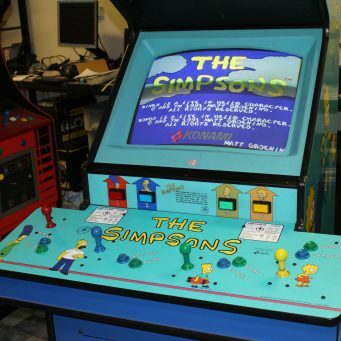 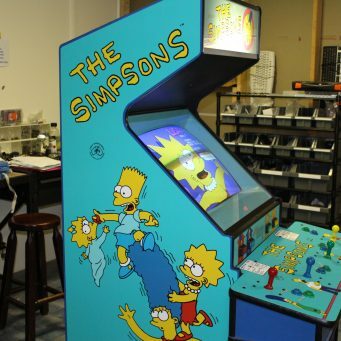 Original LAI 4 player Simpsons arcade machine. 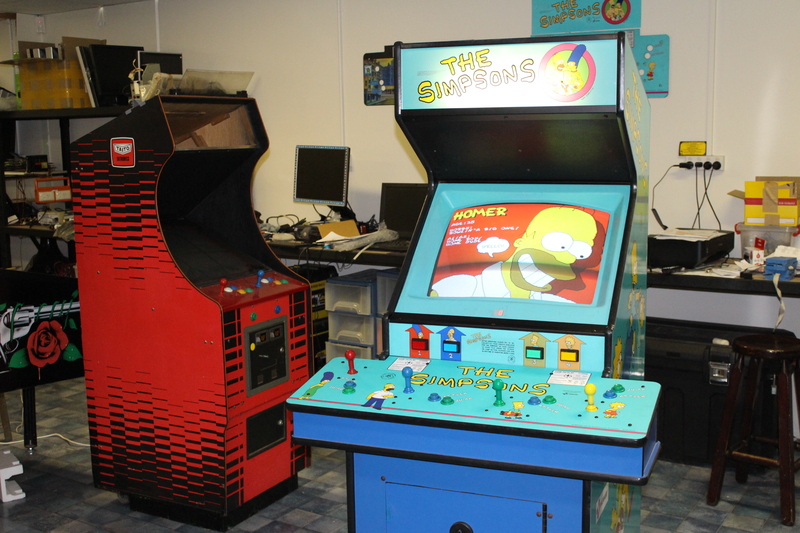 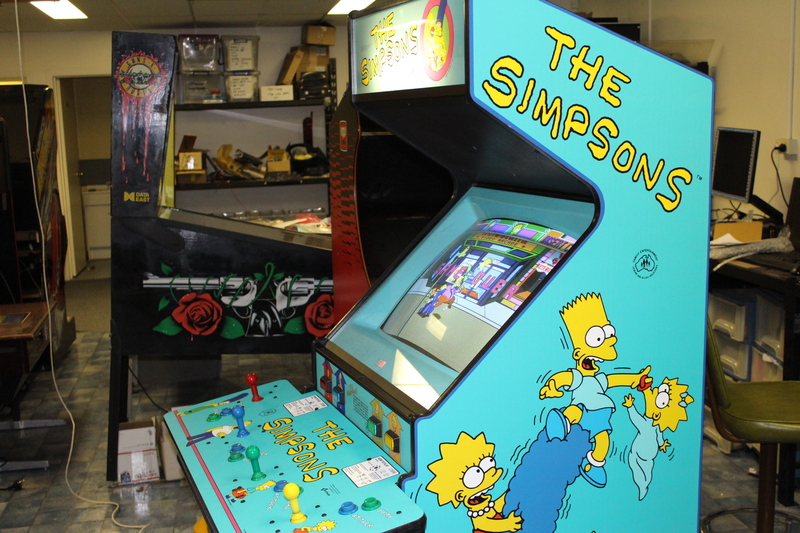 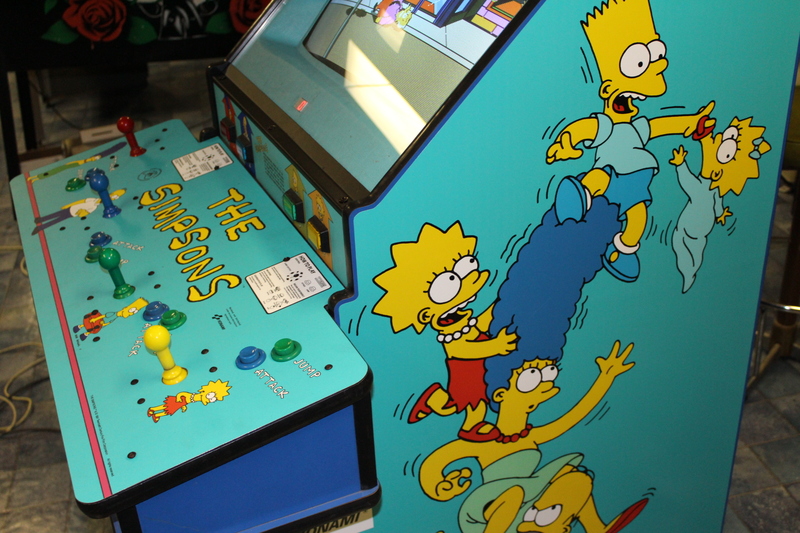 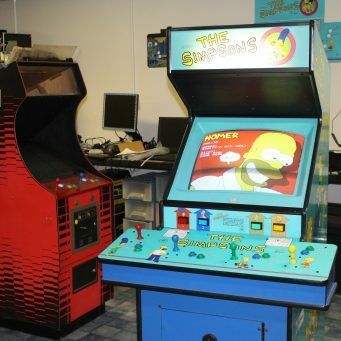 Released by Komani in 1991, the Simpsons was a smash hit in arcades across the world. 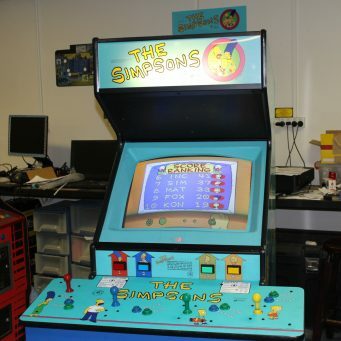 Good examples of this machine are hard to find. 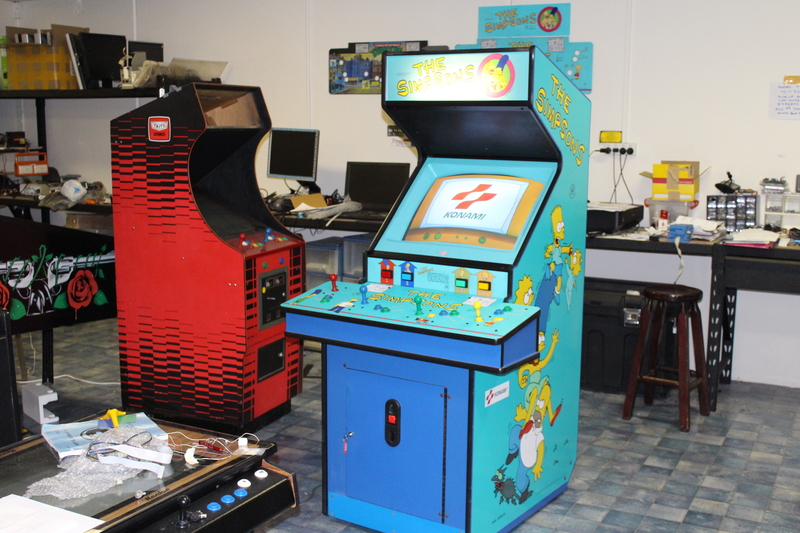 We fully restore these machines inside and out to return them to true collectors quality, or for commercial use. 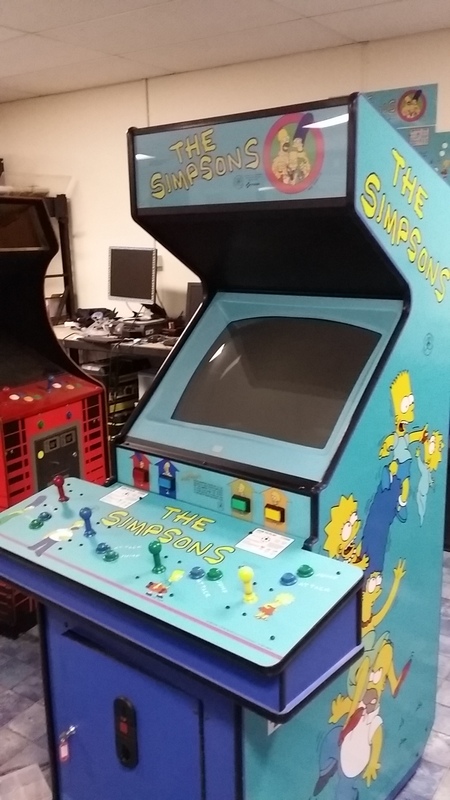 With so many fans and collectors of Simpsons memorabilia, this is an excellent investment given its age. 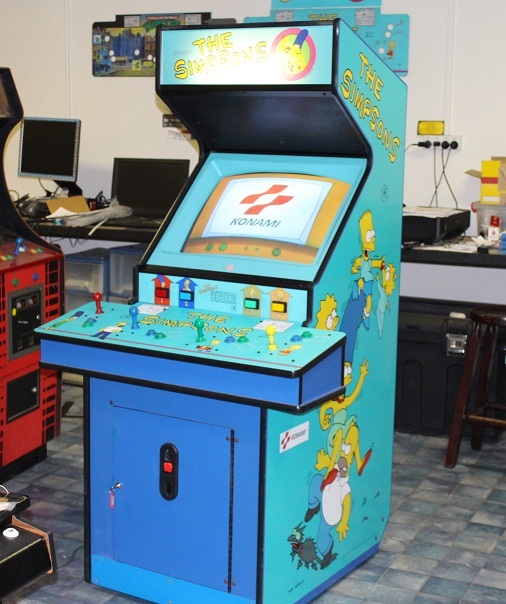 Fully workshop tested and serviced.